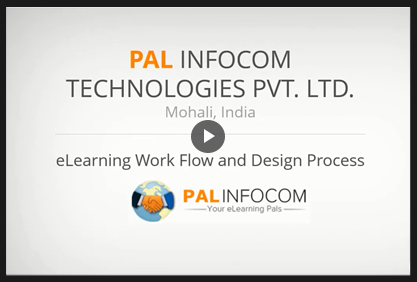 Our design studio at PAL InfoCom Technologies believes that learning is an essential part of growing in every aspect of life, whether personal or professional. We also believe that it is not only the knowledge content but also how this is presented to the learner, which makes a huge difference. This is where we try to excel and add value by designing & developing engaging & interactive eCourses & mCourses. Instructional Courses designing is a systematic process of delivering knowledge in a user-friendly interactive and interesting way to make learning a real achieved goal.